Splash Spas Scale Away prevents and removes scale deposits which can build up rapidly on spa surfaces. 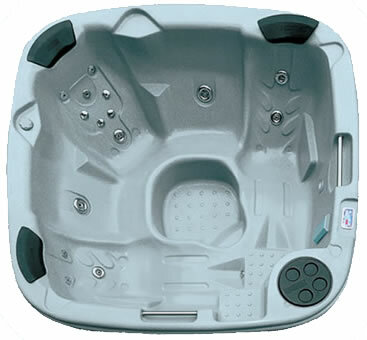 Splash Spas brand chemicals from a high quality range of hot tub chemicals. They are manufactured exclusively for us by the UK's leading spa chemicals manufacturer. Spa Scale Away helps to prevent and remove scale deposits which can build up rapidly on spa surfaces because of hardness in the water and the high water temperature. Apply this product directly to your spa water whilst the spa pump(s) are turned 'on' to aid distribution. Initial dose : 25ml per 1000 litres spa water. Maintenance dose : Apply 15ml per 1000 litres of spa water weekly. NB Spas treated for heavy scale will need the filter cartridges to be cleaned thoroughly with a powdered filter cleaner a week after treatment. 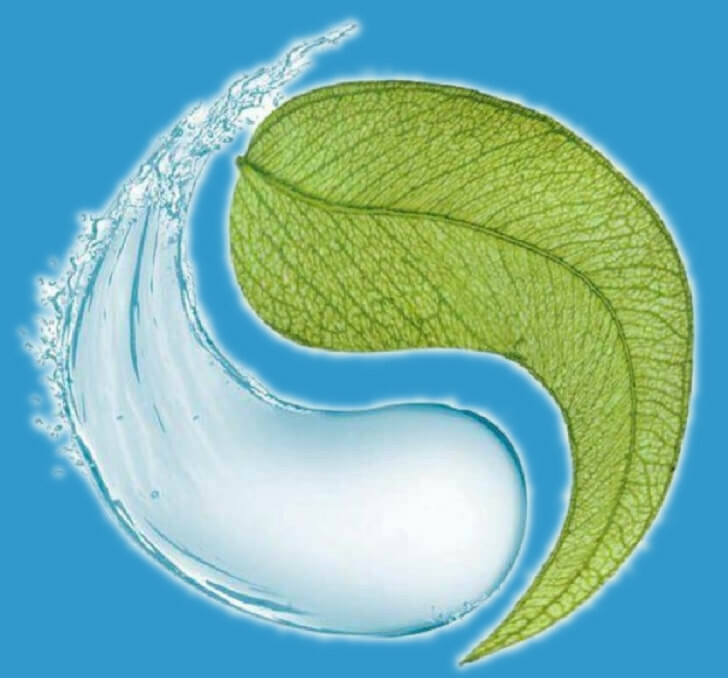 If the spa water becomes saturated with dissolved solids then Splash Spas Scale away will become less effective and a water change will be necessary.